For those who commute or just like to tune out the world, noise-cancelling and noise-isolating headphones are just what you need. They allow you to focus on your own thoughts and truly hear your music without distractions. But noise-cancelling and noise-isolating headphones don’t function the same way. Noise-cancelling headphones are designed with a seal around the ear, which blocks outside noises. They are available as either passive or active. Passive noise-cancelling headphones have a closed back with a seal around the ear that prevents outside noise from entering your ear canal. Active noise-cancelling headphones use technology that detects the noise level around you and creates a sound wave that overpowers it preventing outside noise from being heard. These headphones require a battery or external power source. Headphones that can isolate noise tend to fit further in your ear canal. 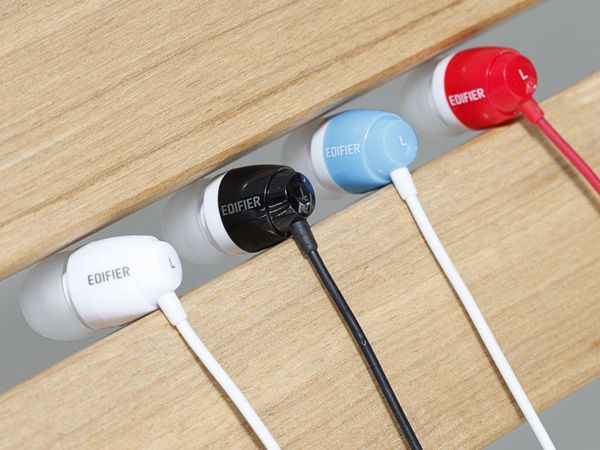 The tip of the ear bud has either a silicon or foam cap that creates a seal isolating background sound. 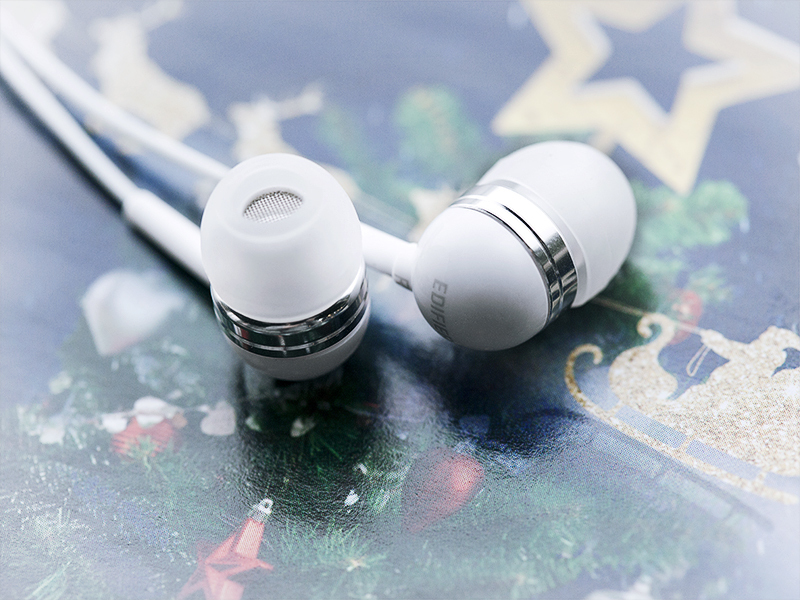 By reducing ambient noise, it lets you hear your music clearer and louder without having to turn up the volume. Both types of headphones offer great features, so which is the best to purchase? Both equally provide loud, clear music without having to blast your music. Noise-cancelling headphones tend to block out more sound than noise-isolating headphones. Both are great for travelling and studying, as they can block out people’s chatter. However, noise-cancelling headphones are pricey and usually use up a lot of power and battery compared to noise-isolating headphones. If you are unsure of which is right for you, it may be better to test out noise-isolating headphones. They are cheaper and may do the trick with creating the quiet, peaceful space you need. It is important to also consider comfort. Noise-isolating earphones fit closer to the ear canal and may be uncomfortable after several hours of use. They work like earplugs you may wear on an airplane. If you have worn those before and they have done the trick, then save some money and test out noise-isolating headphones first.